Published on August 13, 2018 – See the original post here. 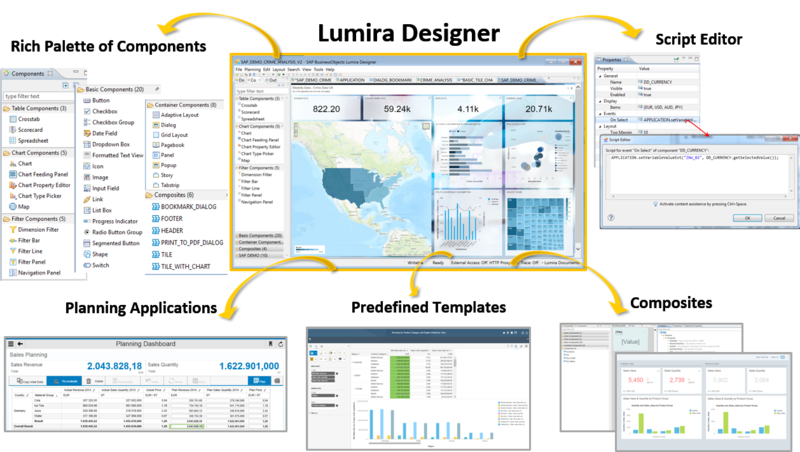 SAP BusinessObjects Lumira (a.k.a. Lumira) is a business intelligence tool focused on analytics and data visualisation, it provides the ability for business analysts to alter data structures and the correlation in the way they need without help of a professional designer or IT specialist. 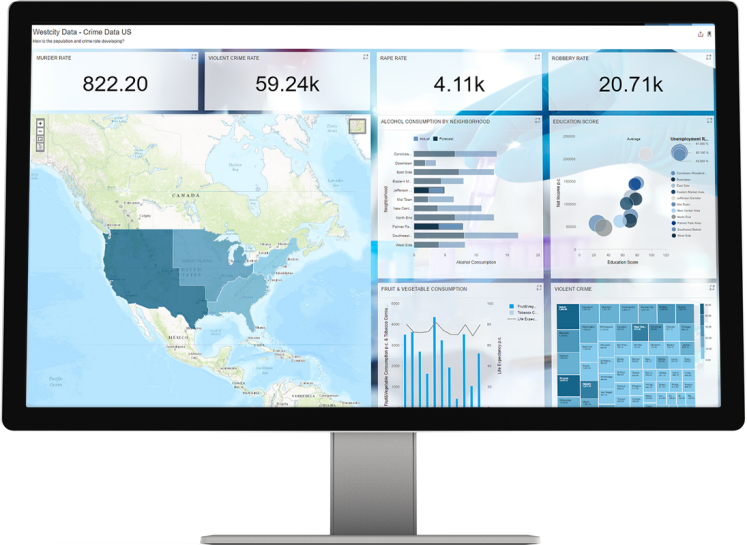 Applications created with Lumira are really impressive and they provide the perfect user experience allowing you to construct powerful dashboards with different kinds of visualisation based on charts, tables, and even maps. After some time focusing on SAPUI5, ABAP CDS and exploring the SAP Analytics world I had the opportunity to try out this marvelous tool and implement some functionalities provided out-of-the-box. The purpose of this post is to share my experiences and discoveries in the last couple of months and provide a quick user guide for developers who want to enrich User Experience with some simple techniques. 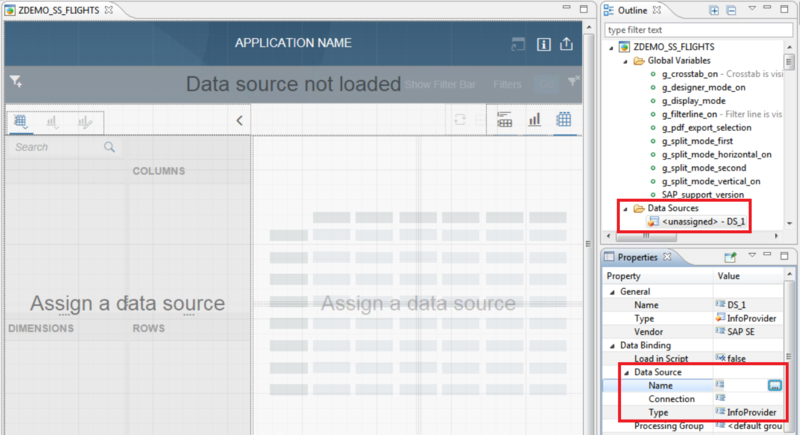 Starting now a short series of two articles I’m going to discuss two different developments I had implemented using SAP Lumira Designer and ABAP CDS views. 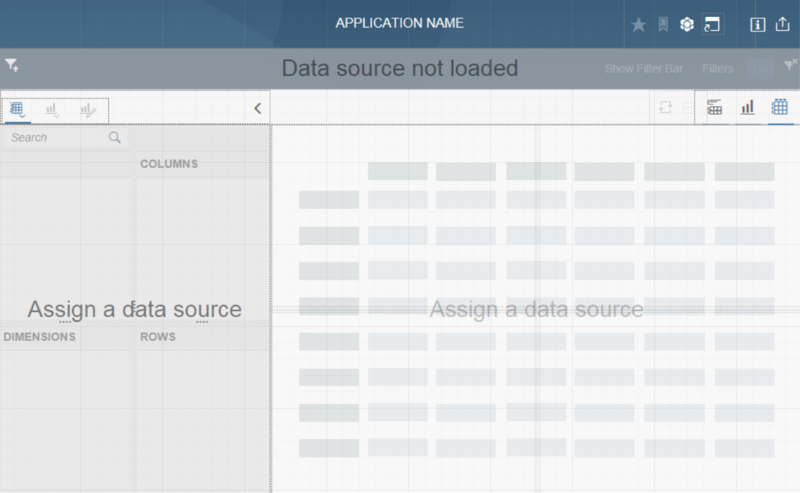 In this first article, I’m going to explore a little bit about the architecture, some of the predefined templates and explain how simple it’s to connect a Lumira application with an analytical data model constructed with ABAP CDS views. Hope you enjoy the content. ? 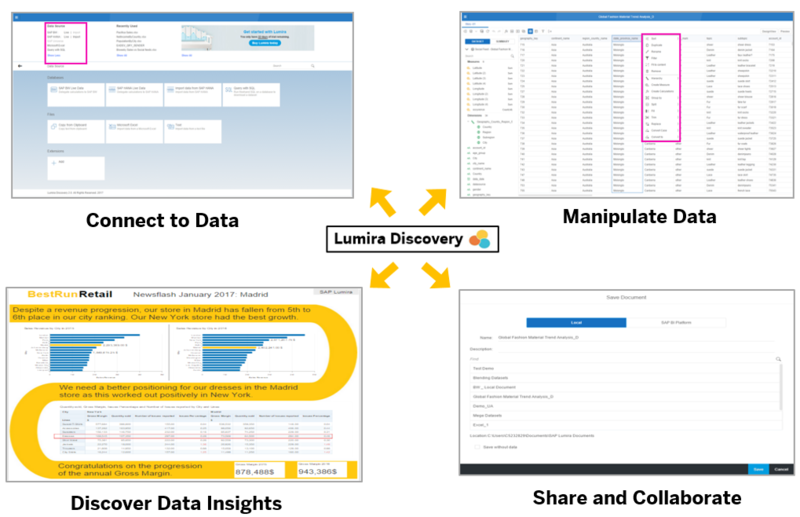 While Lumira Discovery is focused on the business user providing intuitive interfaces, flexibility to connect data from multiple data sources and a good set of options to manipulate the data and generate different kinds of visualization, Lumira Designer is ideal for professional designers and developers who need to create corporate analysis applications and reports, expanding and enriching applications with custom functionalities. Lumira Designer is based on Eclipse IDE. The user interface is intuitive providing drag and drop commands to consume the components available in the Palette of Components. Possibility to enhance applications with custom code using the Script Editor. Events are available in most part of the components and data sources. A good set of Predefined Templates are available with Lumira Designer, reducing the time spent in the front-end development and allowing to put more focus on the back-end. Now that you have the basic understanding about the tool it’s time to proceed and check the available templates. Lumira Designer offers you a set of standard and ready-to-run templates that serve various design and business needs. When you choose a template, the system automatically creates a copy of it and you can change this copy according to your needs. Before you proceed check-in details the official documentation and understand the purpose of each one of these templates, since our main goal is to generate a self-service BI application we’ll focus on the Basic Analysis Layout and Generic Analysis. Both templates provide similar functionalities, the main difference is the Basic Analysis doesn’t allow the user to change the data source during the runtime while the Generic Analysis allows the selection of a different data source based on the back-end connections configured in the BI platform. Filter Bar: Visualize and select new filters. Toolbar: Change between different perspectives (tabular view, chart view, mixed view). Navigation Pane: List of all measures, dimensions, columns, and rows. Everything customized by the user and manipulated via drag & drop. 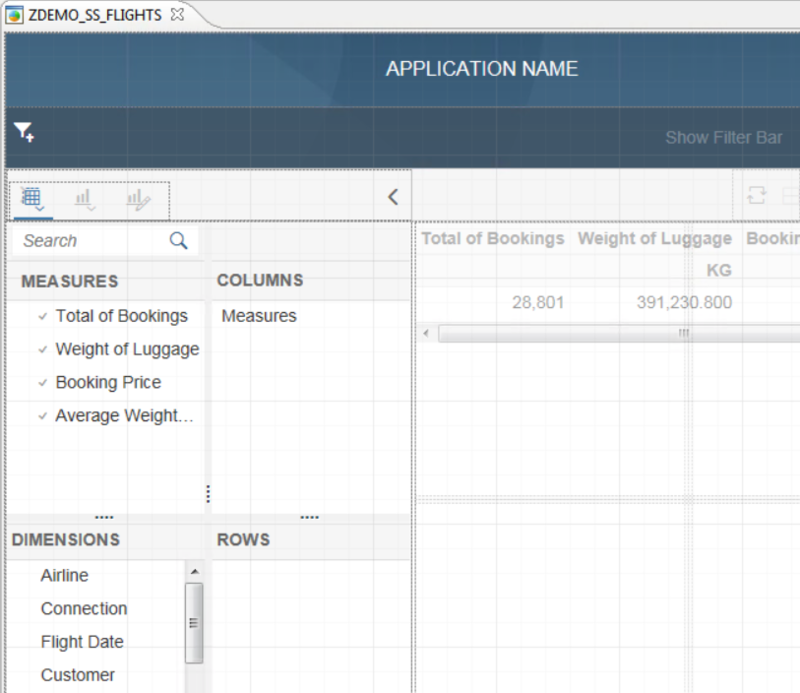 Content: Main section of the application with the data output based on the configuration defined in the navigation pane. Now that you’re familiar with the self-service template we can start the development of our demo, I’m going to split this content in two parts, back-end, and front-end development. Analytical data models constructed with ABAP CDS views are really powerful, you have the advantage to consume the data in real-time avoiding the work with extractors and possible replication issues. Also, with the power of CDS annotations all the SAP BW objects are generated automatically, based on simple analytical annotations placed in your CDS views the system generates automatically BEX queries and all the dependent BW objects through the Analytical Engine. 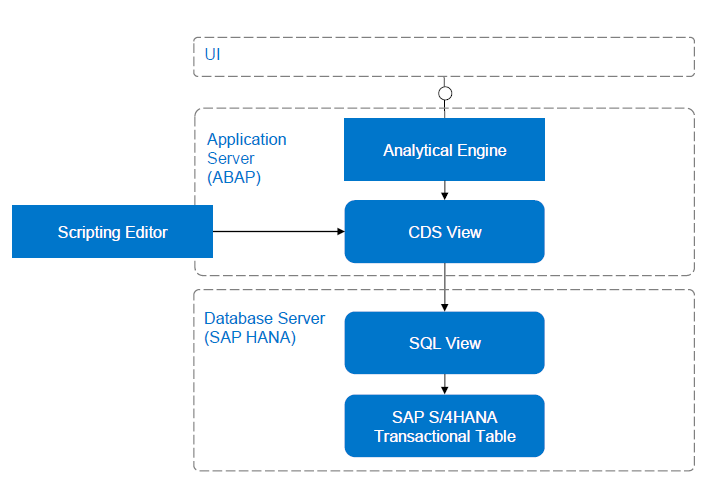 I already published an article explaining how to Create an analytical model based on ABAP CDS views and this will be the base of the back-end in this exercise, if you still didn’t check this content previously, take a break and read everything carefully before you proceed in this current post. With the definition of our business case and back-end data model, we can proceed straight to the front-end development and configuration. Start by logging into your SAP BusinessObjects BI platform. 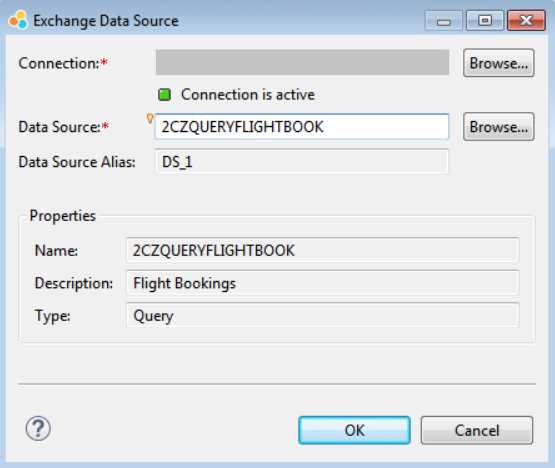 Create a new document with the name Flights and create a new application under this document with the name ZDEMO_SS_FLIGHTS, select the Basic Analysis Layout and confirm. This should be the structure of document and application after you complete this step, you can visualize it through the Documents pane in the left section. In the Outline pane, search the folder Data Sources and select the <unassigned> – DS_1, after one click over this object the Properties pane will show up with all the details about the data source, open the search help for name/connection to open a new pop-up with a configuration screen. After you press OK the application will update automatically the Navigation Pane and Content including the measures, dimensions, columns, and rows exactly as configured in your CDS view. After concluding your Lumira application you can synchronize the document with the BI Platform and deploy through the BI Launchpad, I would like just to show another option exposing the application via Fiori Launchpad. There is a really interesting blog explaining all the steps to achieve this configuration and it helped me to achieve the same functionality in one of my previous projects. 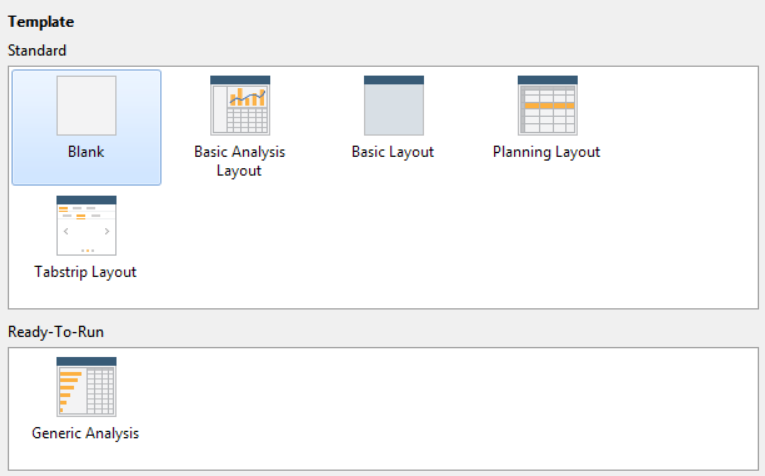 SAP Lumira for BI Platform – Integration with ABAP Fiori Launchpad (no HANA). In the next post, I’ll discuss more features from Lumira Designer like charts and map components, the ESRI API and the Script Editor. Hope you liked this content and see you next time. ?